Interestingly Ben Bernanke testified under oath in front of Congress that gold is not a currency and that Central Banks stockpile gold out of tradition. So if Germany could help fix Europe's current situation by unloading its gold reserves, why wouldn't it? Those questions, of course, are strictly rhetorical. Just as amusing is that the army of financial advisers in this coutnry are taught that gold is not an asset class. This is straight from the answer key to the Series 65 Registered Investment Adviser Exam: "An 'asset class' is a broad category of assets such as cash equivalents, stocks, bonds and tangible assets such as real estate...gold itself is not asset class." That's the kind of garbage your trusty financial adviser not only wants you to believe, but believes himself. "You can not resist an idea whose time has come" - Victor Hugo...The idea of currency by fiat is starting to erode quickly. Germany just denied the idea of gold as is promoted by the U.S. financial industry and the Chairman of the Federal Reserve. Once the historically tested idea of gold comes into view by the masses, there will be an upside explosion in the price of gold and silver that will surprise even most current gold believers. I feel bad, sort of, for all the people in this country who are being led over the cliff by the financial advisor industry...got gold? Keynes never said gold was a barbarous relic, he said the gold standard was. That may seem like splitting hairs, but I don't think it is. 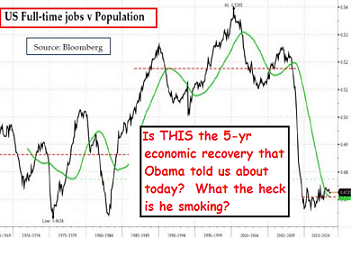 In any case your point about Bernanke's statement is well taken. He was being utterly disingenuous. Gold is the reference point for valuing all other items, and, on some level, Bernanke knows that. Series 65 Registered Investment Adviser Exam: "An 'asset class' is a broad category of assets such as cash equivalents, stocks, bonds and tangible assets such as real estate...gold itself is not asset class." If "stupid" was a crime more than 90 % of the financial industry would behind bars...and now you know why the flows don't get allocated there...oh well...like the cashier at MF said, "The check was mailed." Yes Edwardo, not to split hairs on semantics, BUT the world and every single person who learns about that statement - made by the economist who is responsible for promoting the disasterous ideas that became known as "Keynesian economics" and is the cornerstone of the Harvard University economics philosophy - knows it be a de facto view on gold itself. How can you separate the idea of a gold standard from what gold is itelf? Let's break it down a little further since one of my best classes in college English was an upper level class on semiotics and the meaning of "text." A "relic" is a noun or adjective used to describe an object that is associated with the past. The "gold standard" is a concept - not an object. The object of the concept is "gold." Therefore, de facto, Keynes was describing gold itself. 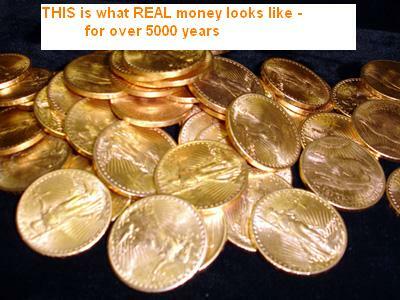 Banks were around long before the invention of coinage, not to mention paper money. The industry originated in ancient Mesopotamia, where palaces, temples and eventually private operations provided for the safe-keeping of grain and other commodities. Receipts for these deposits could be transferred to third parties. Laws regulating these early banks were included in the Hammurabi code, which did a better job than modern financial regulators at keeping moral hazard at bay. After all, the concept of an “eye for an eye” went a long way toward making early capitalists think twice about taking risks. At some point in the future, Continental—which has 17 currency-exchange branches in Ontario—might also seek to elevate concerns that a growing number of people have with money itself. Gold bugs like Sprott have long warned about the impact of inflation, central bank policy measures and government spending on the value of fiat national currencies. To this crowd, precious metals are a better storage of wealth. Serving this group is one of the longer-term strategies under consideration by Continental, which might allow consumers to have gold deposit accounts that pay interest and come with the ability to write cheques. "In truth, the gold standard is already a barbarous relic." "How can you separate the idea of a gold standard from what gold is itelf?" Let me put it this way, I think that we are in the process of re-establishing gold as "the standard" of value, but once it is firmly established it will not function like anything that we have experienced before. 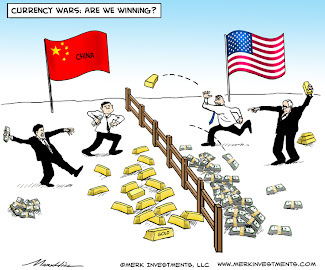 To wit, no one will be able to exchange their currency at some officially sanctioned state monetary authority for gold as they did in the U.S. for a large chunk of of the last century. I greatly enjoy your blog and the truth you speak. I think this might be the 1st tiny error you made. To be clear I dispise Keneys but gotta defend him here. He only said that the gold STANDARD is a barbarous relic (http://en.wikipedia.org/wiki/Gold_standard). After a few years I had to admit he was right. Didnt like it then but enjoy the insight it offers now. In a goldstandard a central bank and a government(s) have control over the gold (flow) and its value. This should not be. Gold being controlled by governement(s) and a central bank(s) is a travisty! Gold should be free to flow between people who choose to transact freely. Its sad the trade mostly has to flow through currency first before it reaches gold (goldmoney, bullion fault and some others are an exeption). 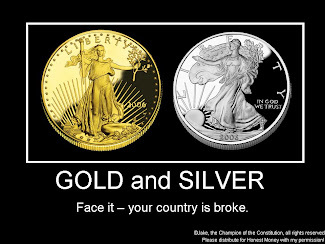 Still I dont mind paying in fiat as long as I can save in real money, gold and to a lesser extend silver. If only enough people did that.... Then the respons to a collapse of currency would be, lets start a new one. Our savings are mostly there. The loans we work out like Argentinia did with their currency collapse back early 2000's. What is being said again? 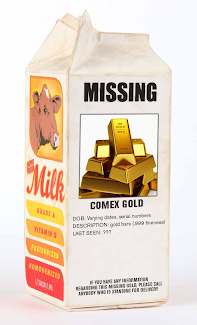 From a gold standard to lending gold certificates to unpayable gold debts to ETF's to? A new gold standard and reenter the same loop with gold? I say thats a waste, lets keep it out of the financial sector as possible. Physical only! "I feel bad, sort of, for all the people in this country who are being led over the cliff by the financial advisor industry"
Sadly, financial fraudsters have been part of the landscape for decades, if not longer. 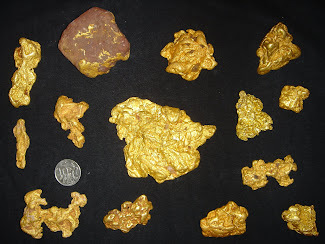 Consider this, back in the 1960's when the only way a person could own physical gold in the US was by owning pre 1933 gold coins, the financial experts of the day sneered and belittled the idea of gold claiming it inferior to bonds, stocks and mutual funds of the day. 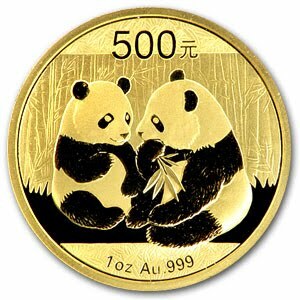 The price of a typical $20 gold coin was $50-$60 each. Those who bought gold coins did rather well during the late 1970's while paper equities tanked. Investors lost money and/or buying power investing in paper and listening to the financial 'experts' of the day. Those who trusted the so-called geniuses of the financial world back then paid dearly financially. The report will be the first under a revised system that excludes retail gold sales from the survey that determines changes in the price level. Surging gold prices have added about 0.3 percentage point to South Korea’s monthly CPI figure this year, according to HSBC. South Korean officials announced in October they would remove gold rings, a traditional gift at a child‘s first birthday, from monthly CPI calculations starting from November’s report. The FDA is like the fed of the drug industry...watch this ...everything is a skim job. Please check your quotes. Thomas Jefferson never said those words. 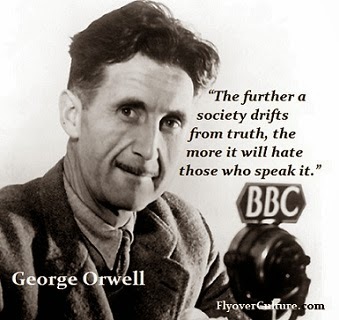 He probably would have agreed with them, but he never said them. 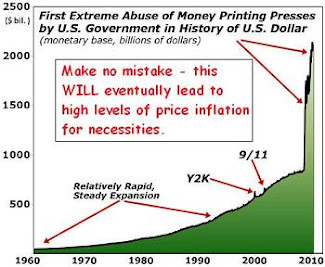 The word "deflation" in relation to money didn't even exist at the time. Snopes dot com is a good place to debunk stuff like this.